Trademark infringement is widespread in Second Life and costs retailers millions. Although the amount of money lost in virtual worlds is small in comparison to the entire retail market, brand owners that fail to “police” their marks by pursuing infringers may lose the ability to enforce their trademark rights in the future. 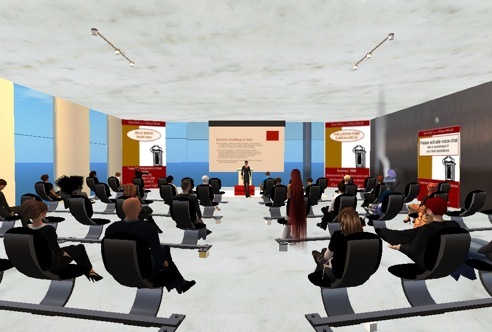 The presentation discussed the basics of trademark law, the significance of the virtual worlds infringement problem, the reasons why increasing infringement and the passage of time may erode the value of a trademark, and what owners can do to combat infringement. For a copy of the slides from the presentation, click here.